Providing plenty of capacity for necessities including up to two frames, the Head Tour Team backpack includes one generously-sized compartment, for all the towels, garment and other items, and it provides separate space for your favourite pair with an isolated shoe compartment. Additionally, for accessories and smaller items, the rucksack offers additional space with two side pockets and one larger front pocket. The backpack is made from a sturdy materials, and it’s very comfortable to carry around thanks to shoulder straps and carry handle. 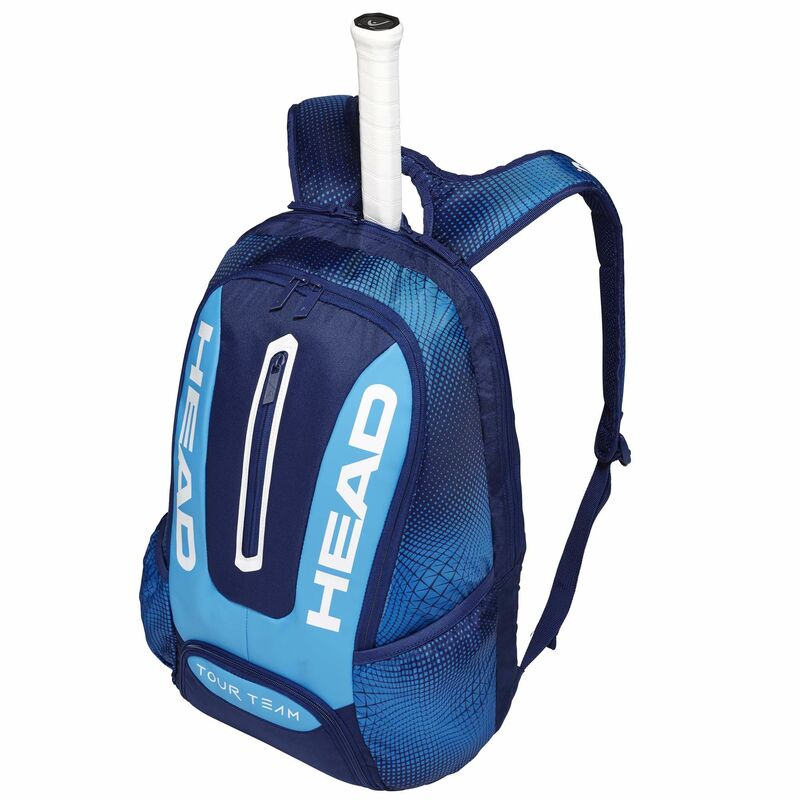 for submitting product information about Head Tour Team Backpack We aim to answer all questions within 2-3 days. 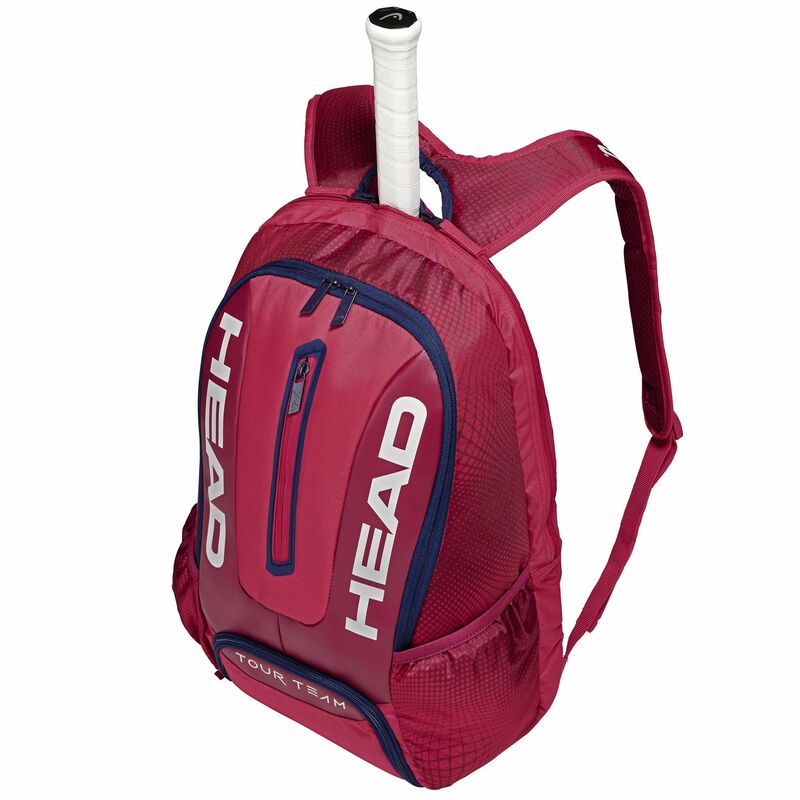 for submitting product information about Head Tour Team Backpack. We aim to answer all questions within 2-3 days. If you provided your name and email address, we will email you as soon as the answer is published. Great bag. All essentials are able to be accommadated, ideal for one racket, if you carry all your kit and change at the courts. for submitting product review about Head Tour Team Backpack.